Breakfast Services, Backup Generator, Room Service, Doctor on Call, Security Guard, Laundry Facilities, Baggage Storage on Request, Airport Transportation, Parking, Currency Exchange. Attached Bathroom, Toothbrush/Razor on Request, Air Conditioning Room, Bottled Water in Room, Iron/Ironing Board, DVD Player, Cable/Satellite TV, Wakeup Calls, House Keeping, H/C Water. 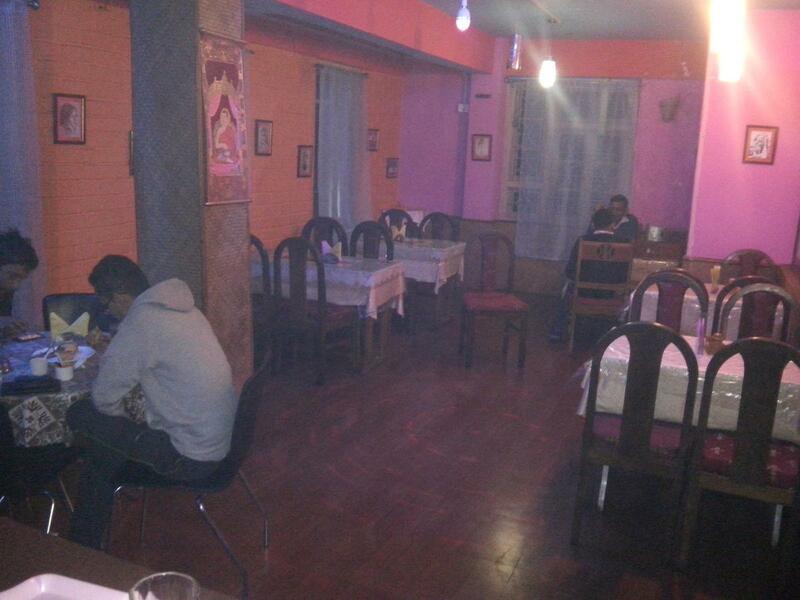 User reviews for "Omkar Hotel Gangtok"